OOh nice! Yes to about half this list! LOL! Still need to read some book 2s to these trilogies!! Awesome list! I am most excited for Heartless! 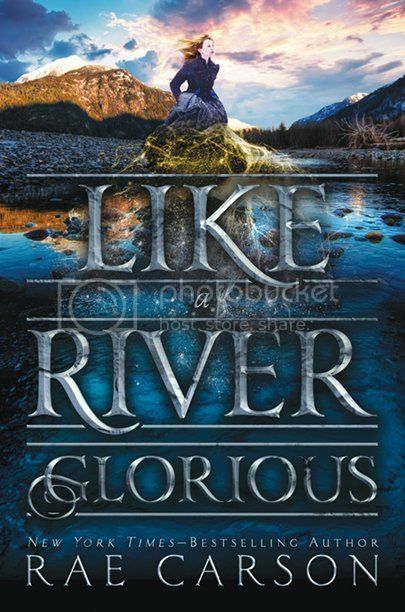 I can't wait to read Like a River Glorious! I just started rereading Walk on Earth a Stranger last night so hopefully I'll get to the new one soon. So happy to hear the sequel is really good so far. 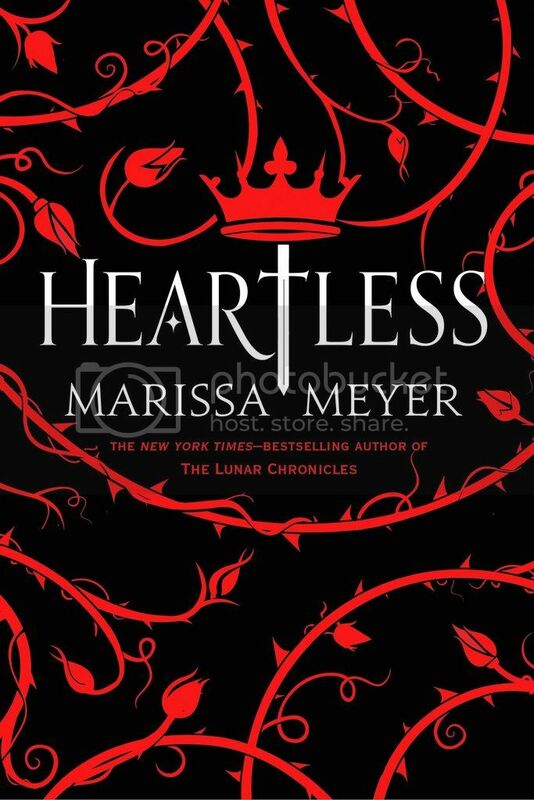 Heartless is on my list too and I need to get caught up on the Sara Raasch series. 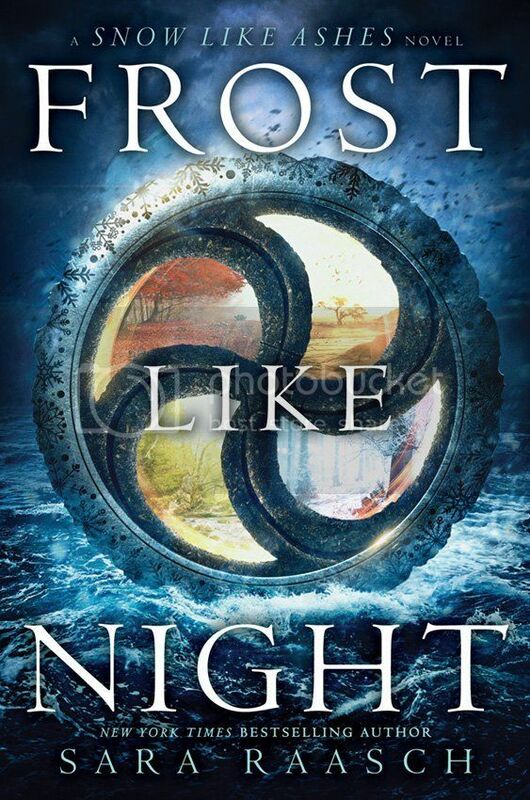 I really liked Snow Like Ashes but haven't read book two yet. 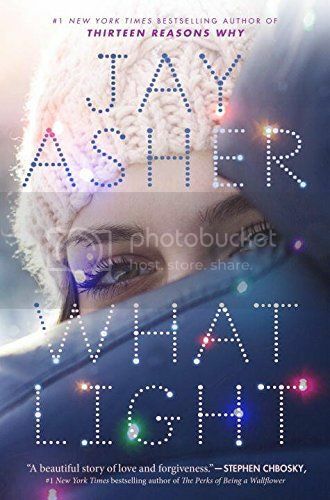 I forget what What Light is about but I do love the cover. I'll have to look for that too. Great list! Iron Cast and Heartless both sound like they're going to be amazing! I can't wait to get my hands on a copy. WOW! Almost all of these are already on my TBR list, but I will probably only get to Heartless and Replica this fall. I hope you enjoy all of your fall selections! I really want to start the Rae Carson series. 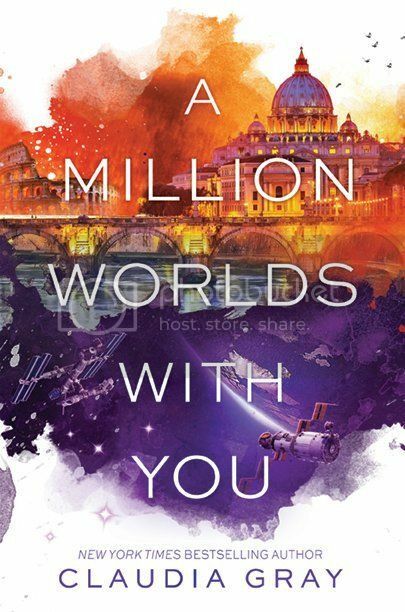 The covers are stunning, and they have really rave reviews! 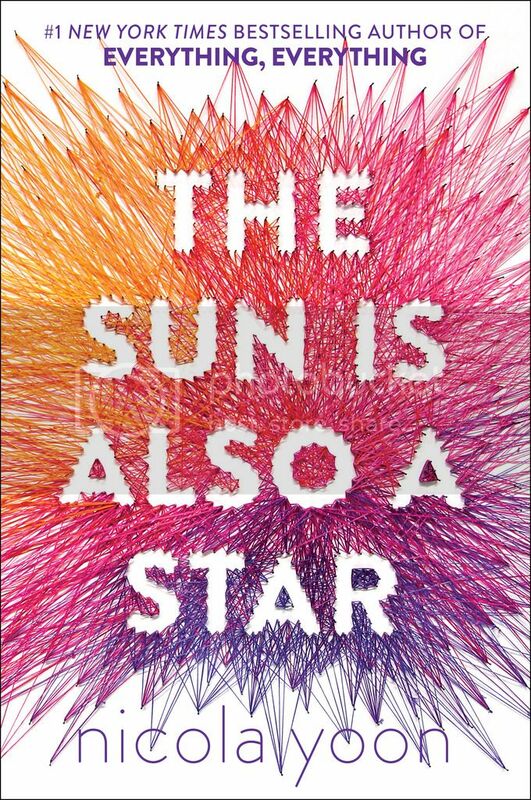 The Sun Is Also A Star, also made my list! I can't wait to get my hands on a copy! Great Top Ten :D My Top Ten Tuesday! Crooked Kingdom, Heartless, and The Sun is Also a Star all sound so fantastic to me! I love all of the covers too. Terrific list. So many of these made it to my list too! 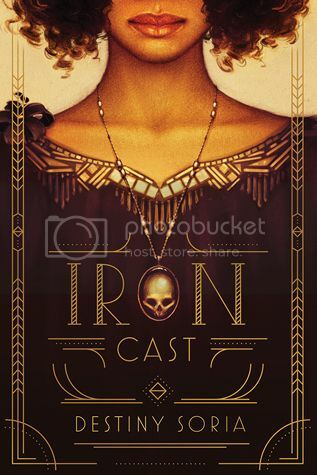 I really need to check out Iron Cast, I've seen it everywhere and it sounds really good! 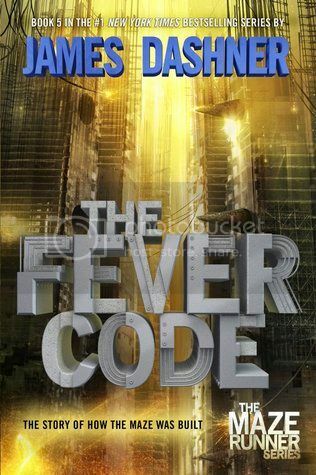 So excited for The Fever Code! A lot pf these are on my list too! 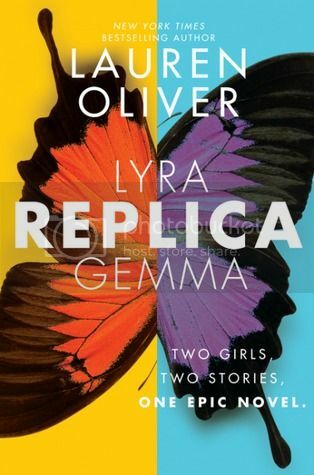 I'm reading Replica right now and things are just starting to get super interesting. 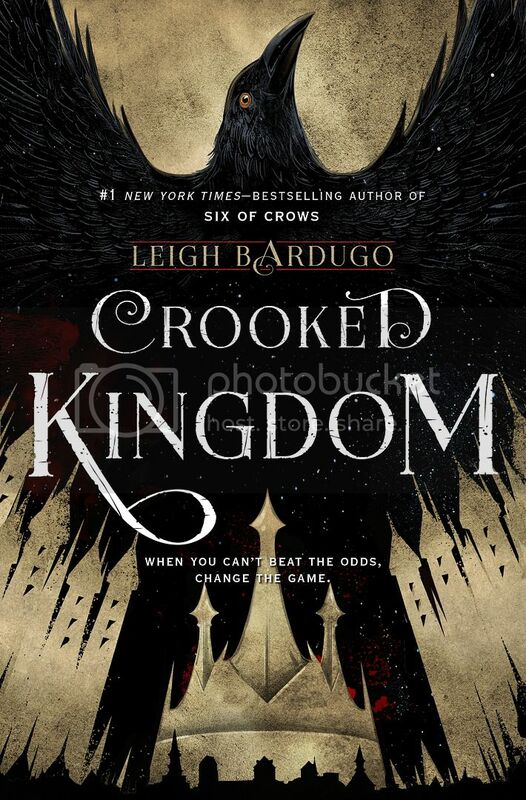 I can't wait to get to Crooked Kingdom and The Sun is Also a Star! I'm really curious about The Iron Cast. I'll be on the lookout for your review of that one.